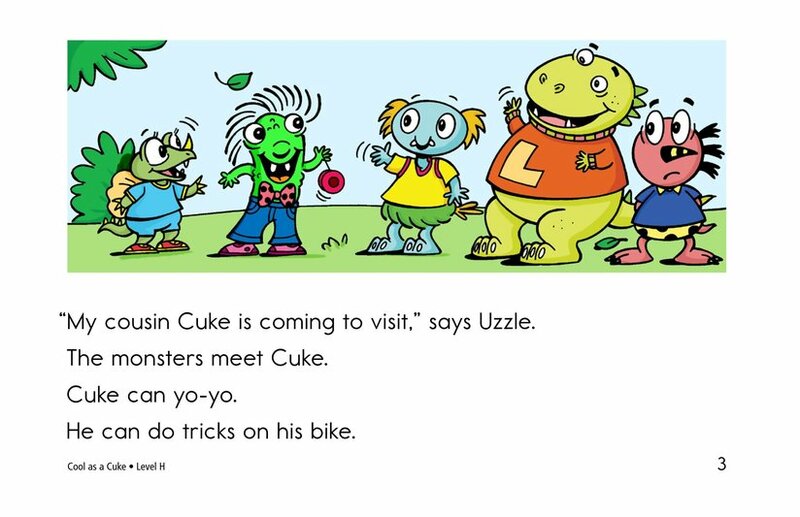 Uzzle's cousin Cuke has come to visit, and suddenly Cuke's the coolest monster on the block. 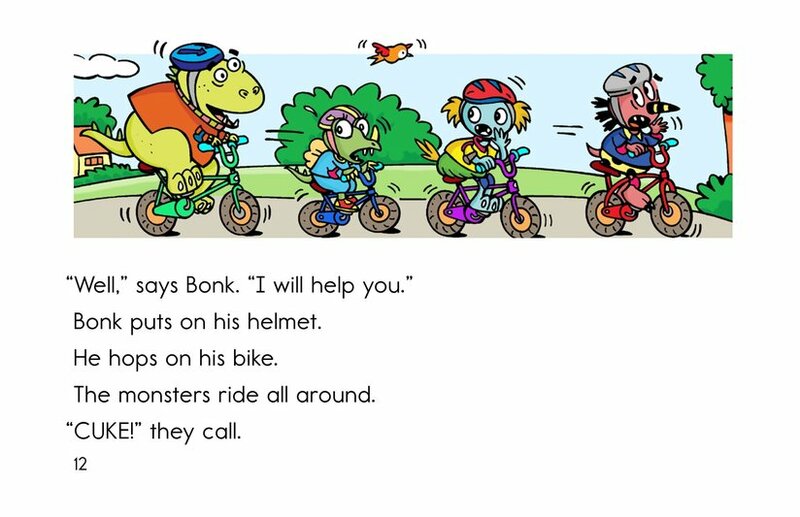 All the other monsters want to dress like him, comb their fur like him, and play with him-all except Bonk. 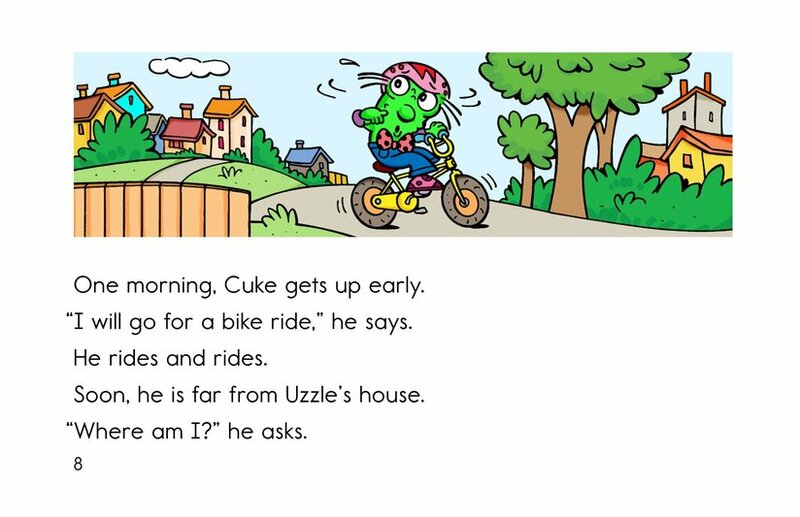 He's not sure he likes all the fuss his friends make over the new monster. 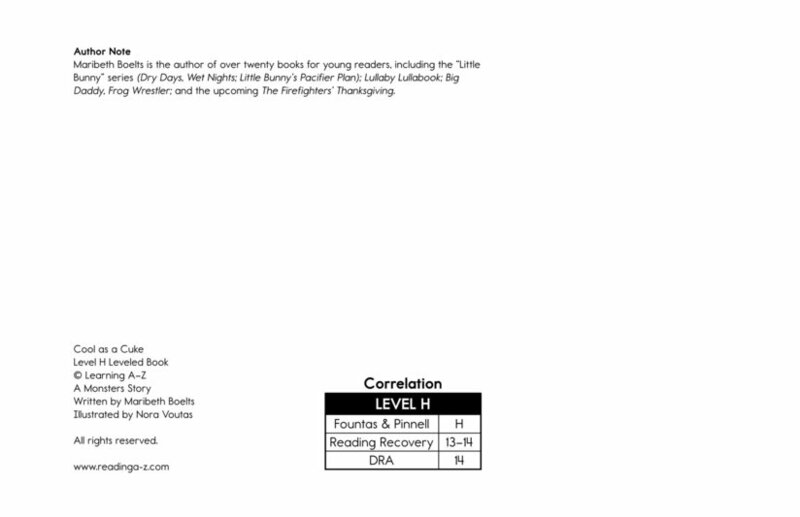 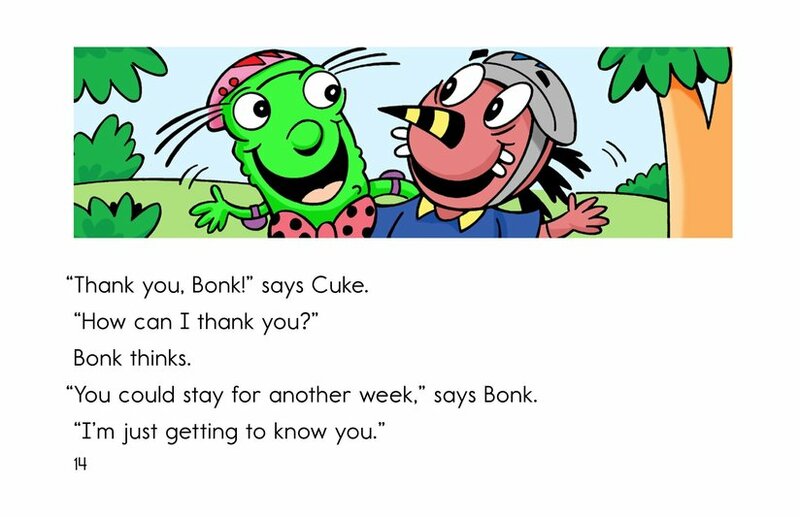 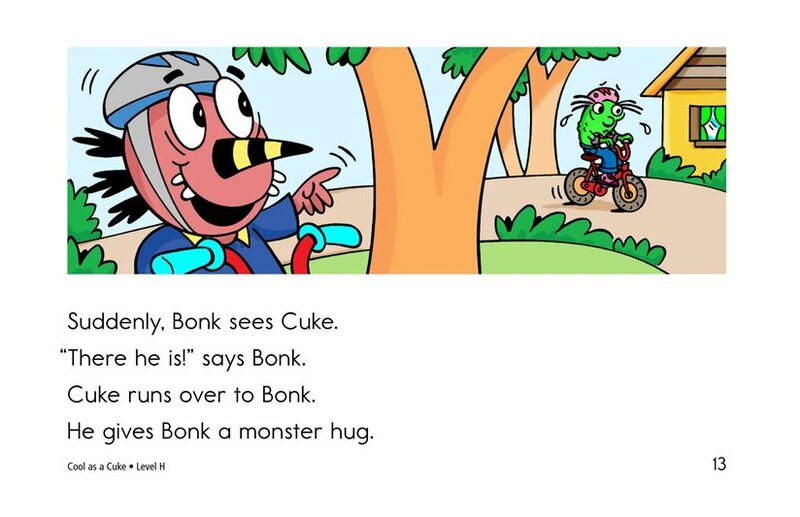 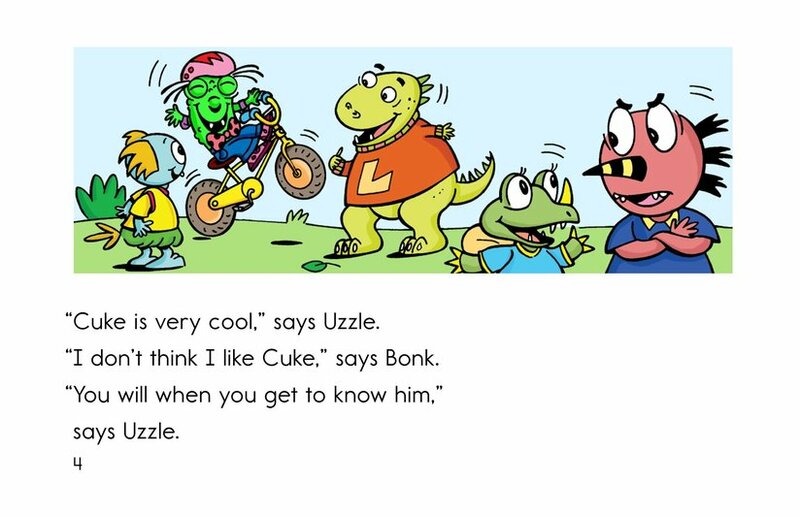 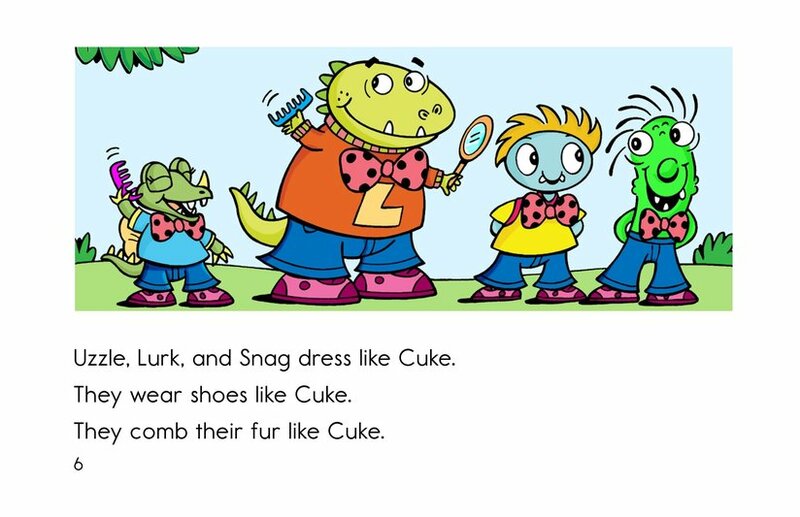 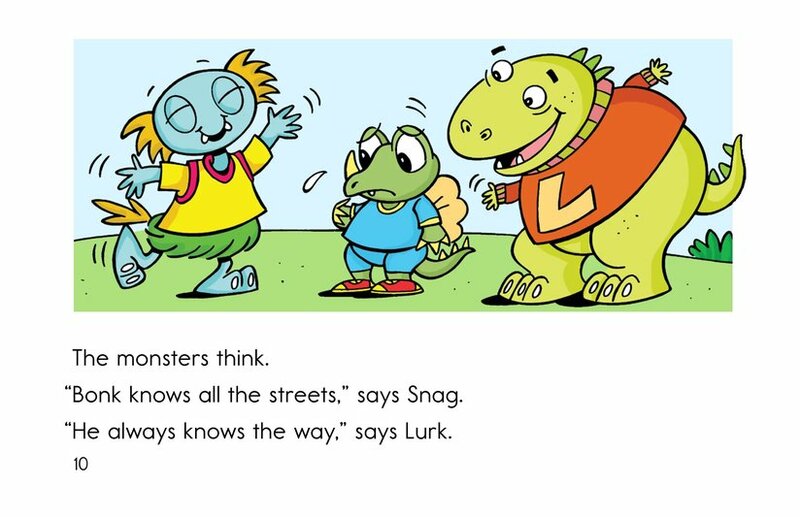 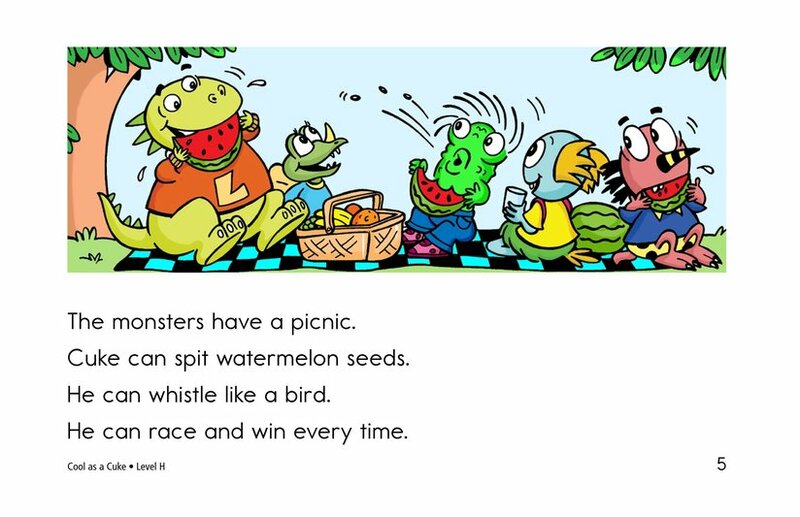 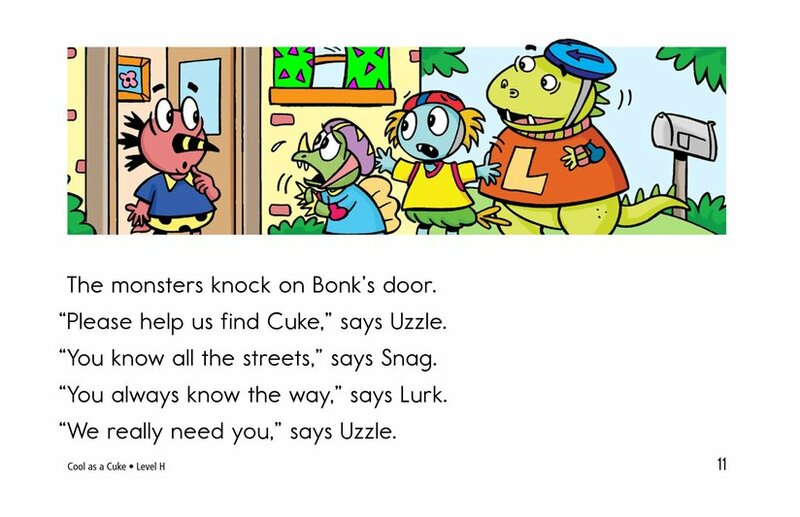 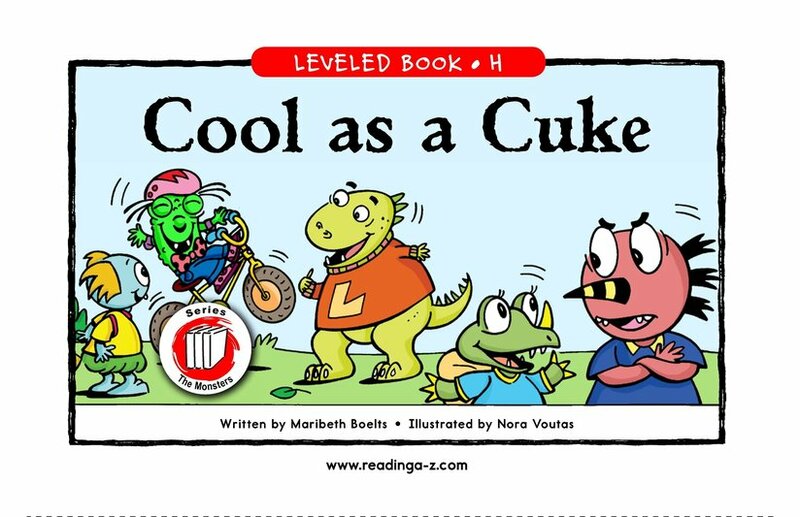 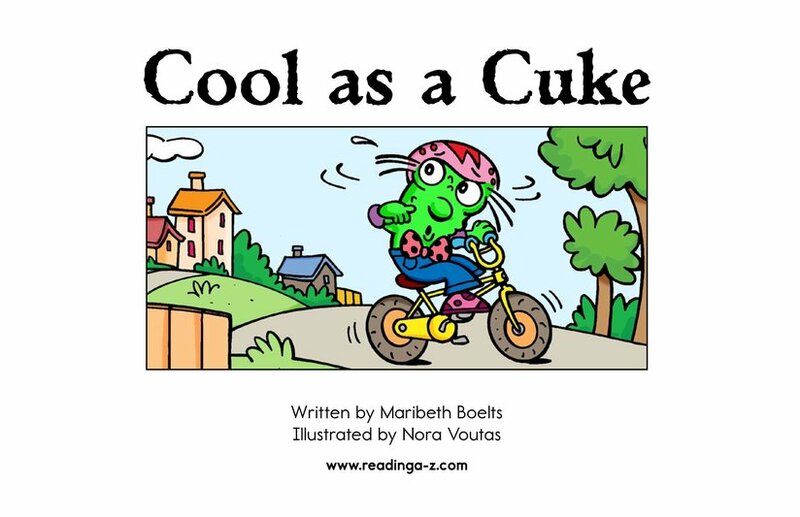 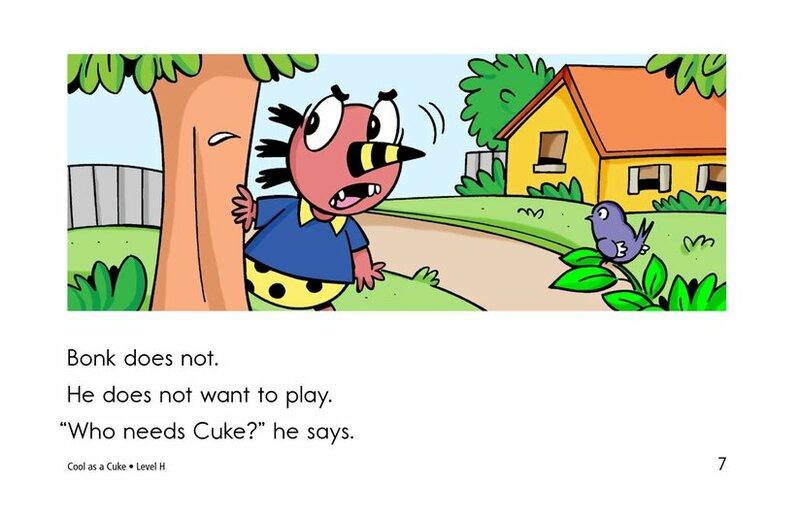 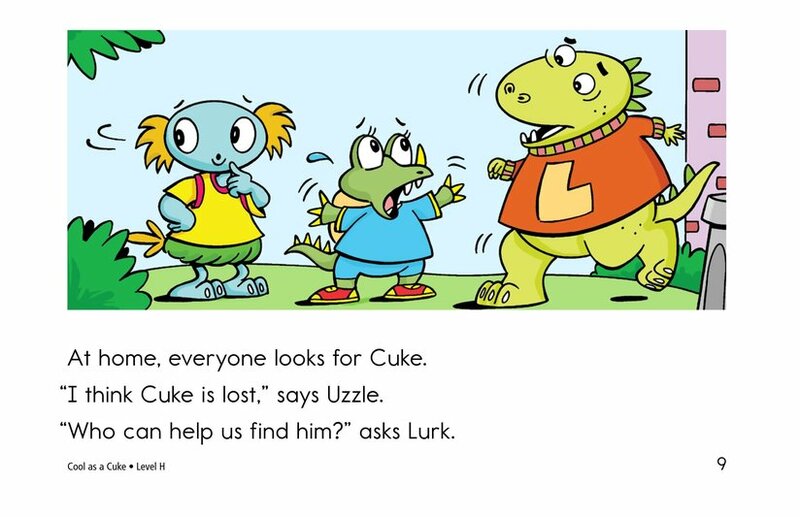 But when Cuke gets lost on a bike ride, all of the monsters know that Bonk is the one to call to help.